Did You Know PureFlix.com has Movies in Spanish? 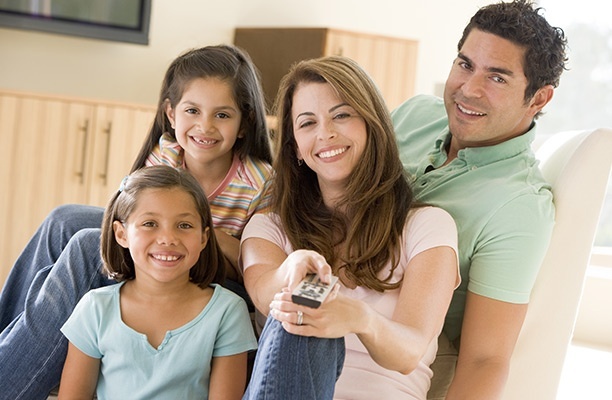 Whether you just want to practice your Spanish-speaking skills, or you prefer to watch television in Spanish. You will be sure to find the clean entertainment you’ve been searching for in both English and Spanish. “La Última Oportunidad”-- When five people are drawn seemingly by chance to a restaurant, they have the opportunity for a spiritual encounter none of them could have expected. Witness the impact a single night can have in what may be the final opportunity for some of them to find a new path in life. 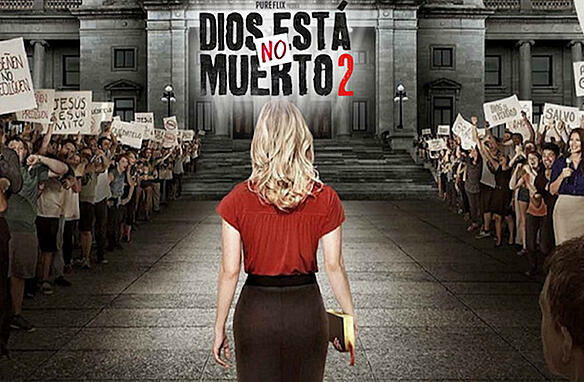 “Dios no está Muerto 2”-- The hit sequel to “God’s Not Dead” is now available in Spanish. When a high school teacher is faced with the choice to deny her faith or lose her job, will she have the strength to stand for God? “The Hardy Boys”-- Based on the classic book series, “The Hardy Boys” are about a crime-solving group of brothers who solve crimes. This fresh television series brings your favorite childhood story to life – and now, you can enjoy their adventures in Spanish. Find many more movies and TV shows available for streaming in Spanish today. “Babar, Rey de los Elefantes”-- Babar has been a children’s classic for years, and now you can pass down this beloved cartoon to your children in Spanish. “Franklin”-- This charming and heartwarming cartoon features a young turtle named Franklin who goes to school with his friends, Bear, Snail, and Beaver. Based on the classic children’s books, “Franklin” is entertaining for children while teaching valuable life lessons and morals. “Héroes del Rescate”-- This team of elite heroes rescues people from danger due to manmade and natural disasters. Your kids will learn great lessons on courage and duty from this marvelous cartoon series. “Baby’s First Impressions”-- Designed for your toddler to help them learn about common sights and sounds in the world. It’s educational and entertaining for the young, curious mind. Read more about the Importance of Clean Content in Raising Healthy Children. PureFlix.com provides quality, wholesome entertainment that’s good for the whole family. 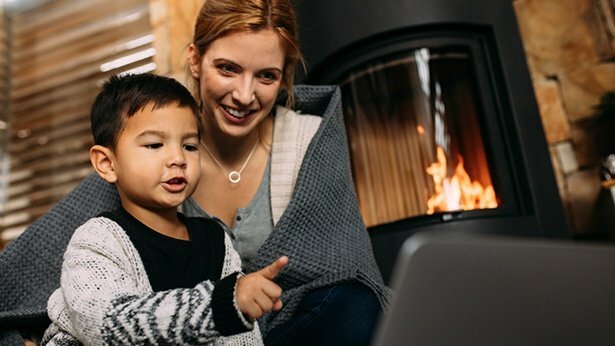 You can stream Pure Flix from any of your devices - at home, or on the go. 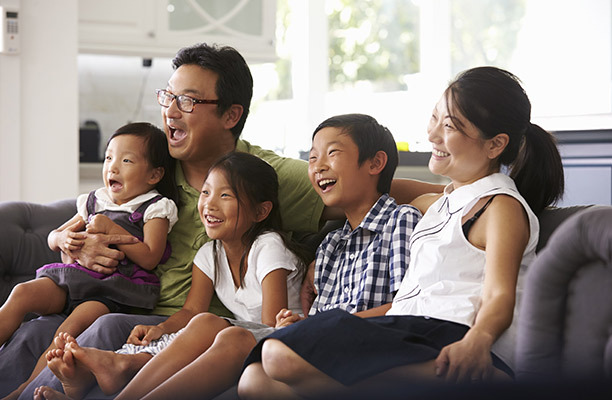 Start your free trial of PureFlix.com and enjoy one full month of streaming the best clean movies and TV shows starting today.